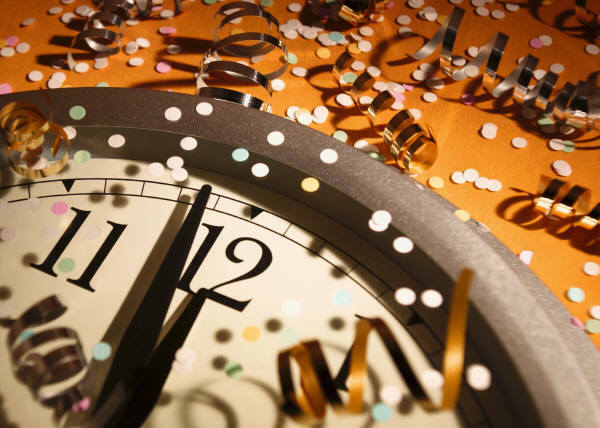 Check out this great list of New Years Eve activities courtesy of our friends at Coupons 4 Utah! FREE Rides Home PLEASE do not drink and drive! Along with that, refrain from texting and driving as well! Spending New Years At Home Tips and tricks for making your night in successful. Wendover Wendover has great packages available. Moonwalker, The Reflection of Michael, will be performing on New Years Eve this year. New Year's Eve Safety Tips A great list of ways to keep yourself and your loved ones safe. End Of Year Time Capsule Questions to ask your family about the past year, and open them up again next New Year's Eve to see how much the answers changed! OTHER COUNTIES and events will be added as soon as I hear about them!